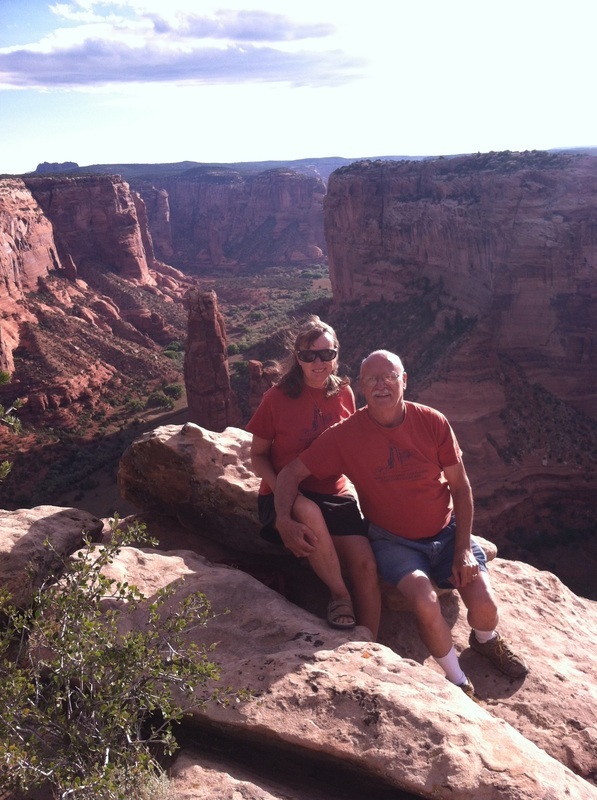 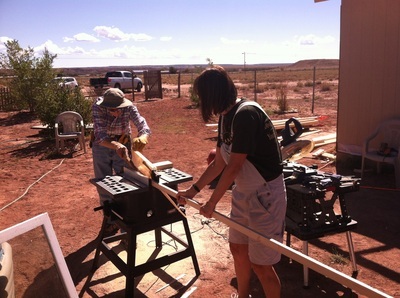 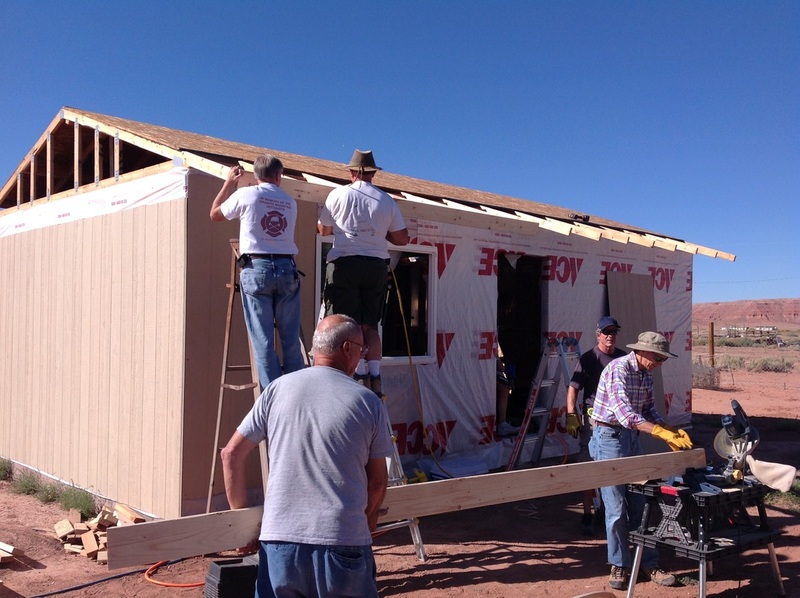 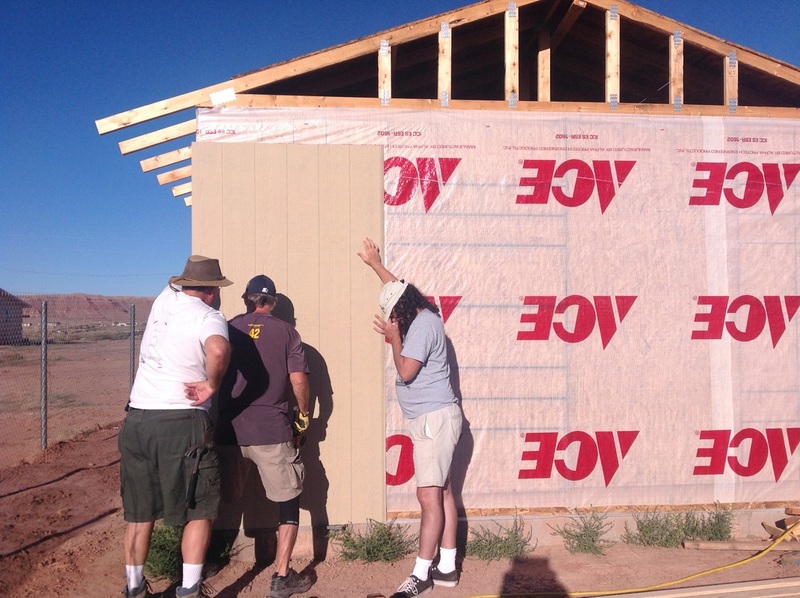 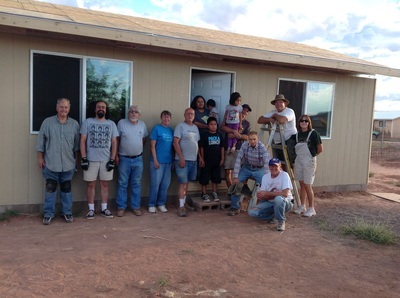 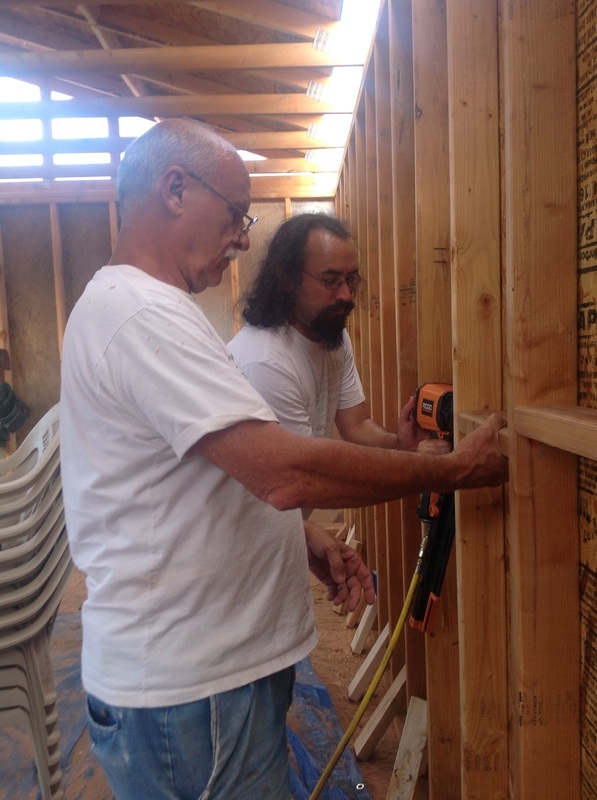 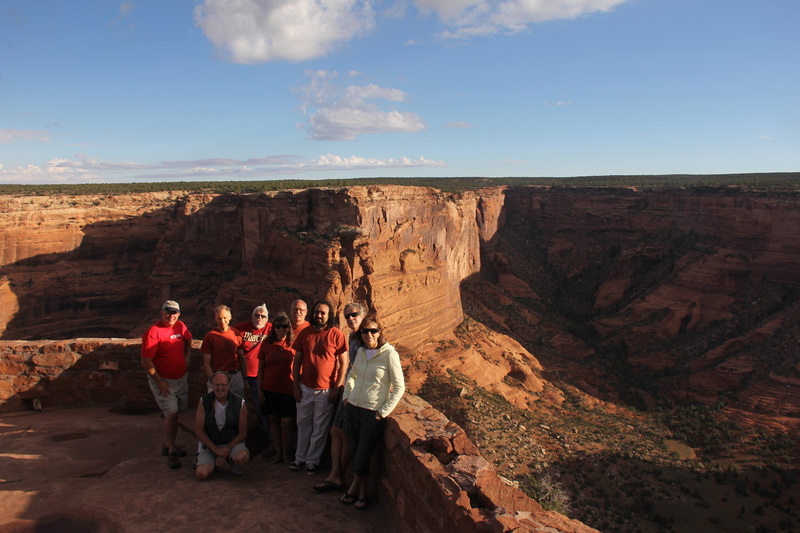 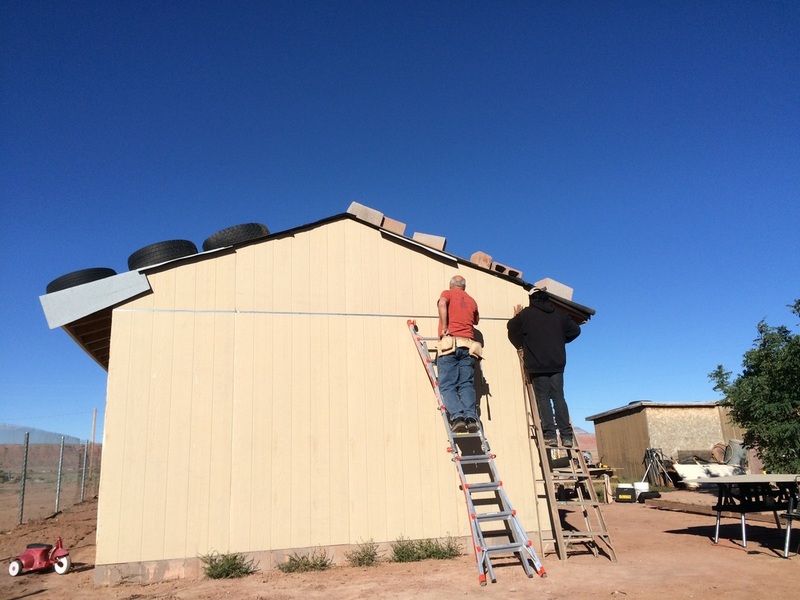 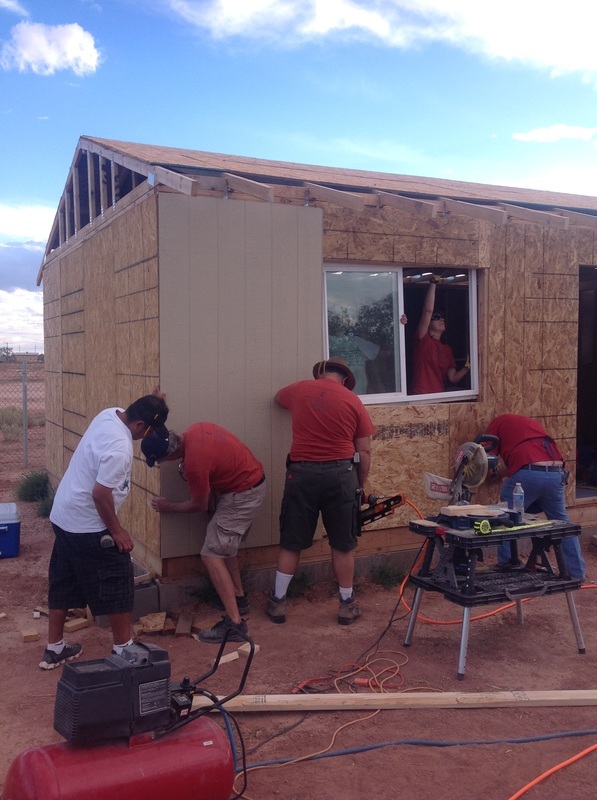 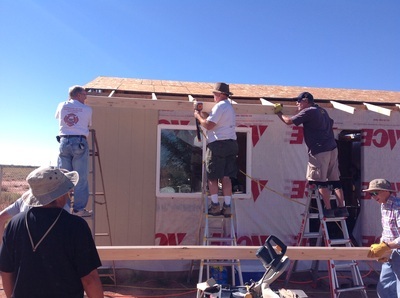 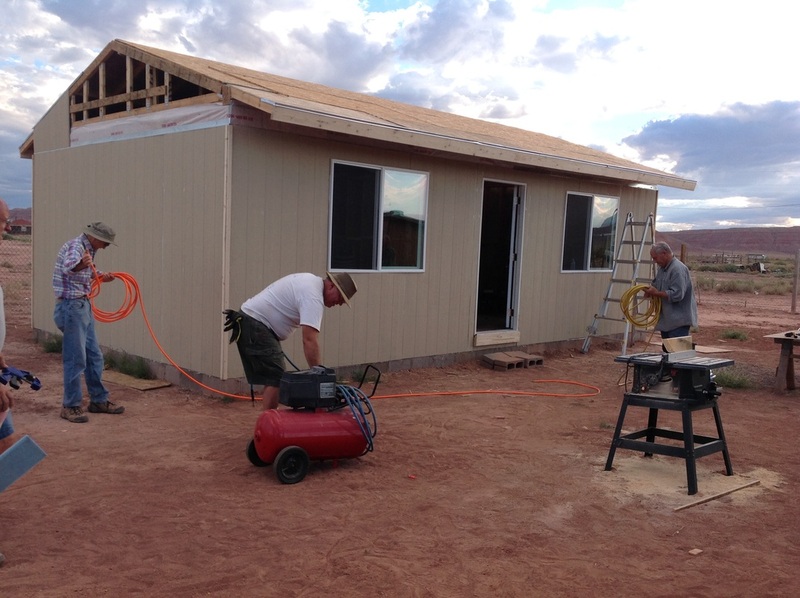 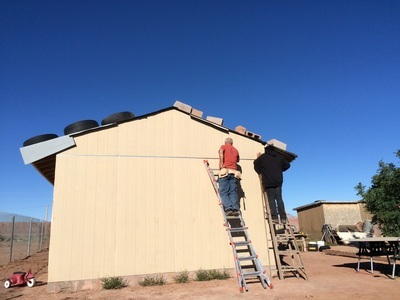 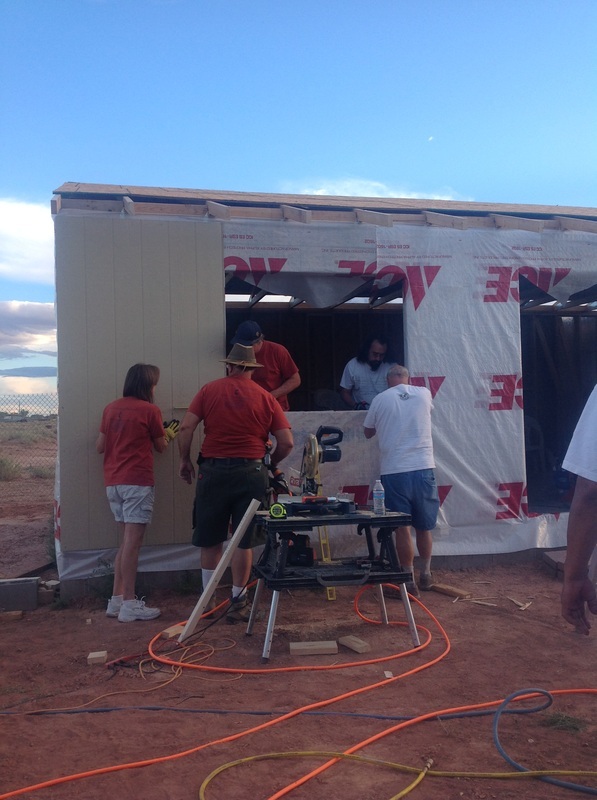 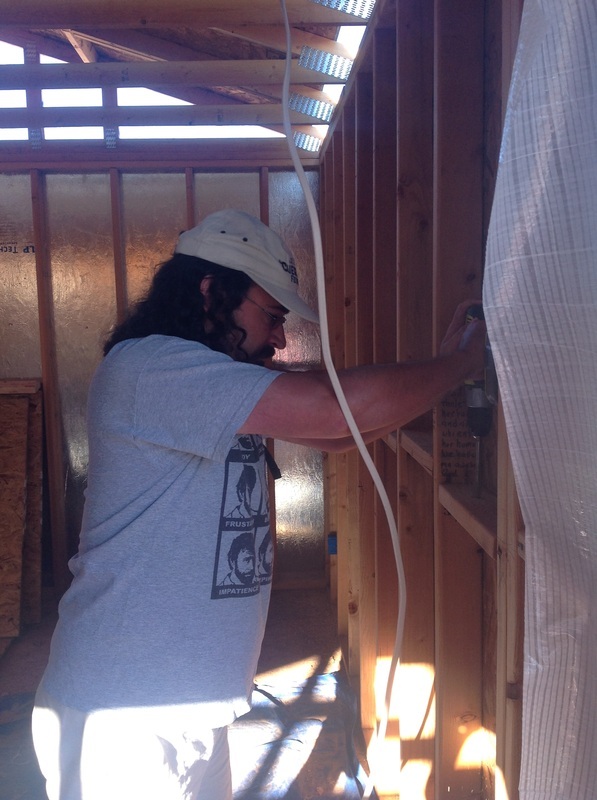 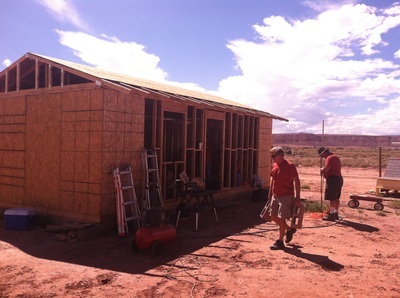 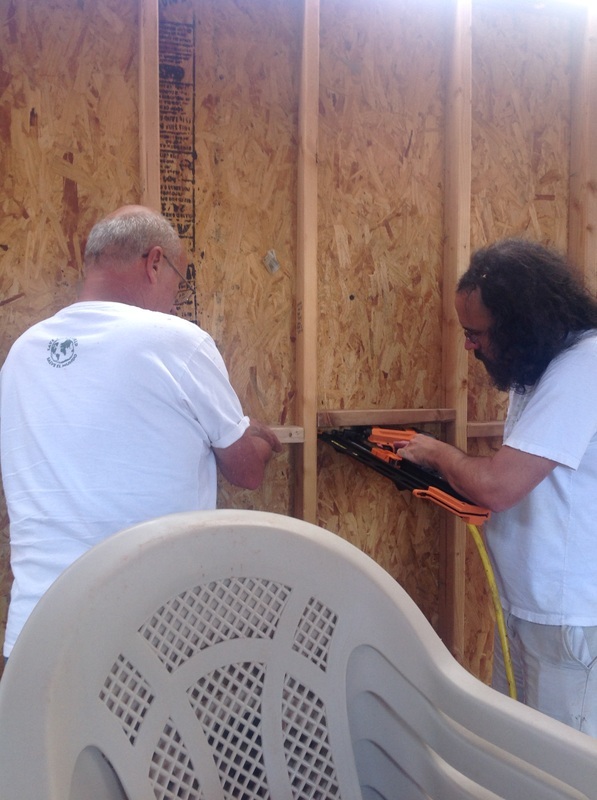 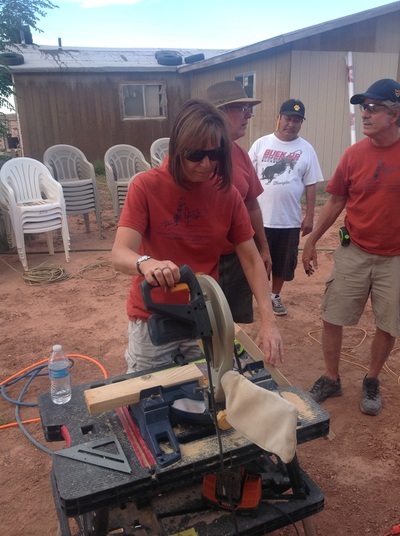 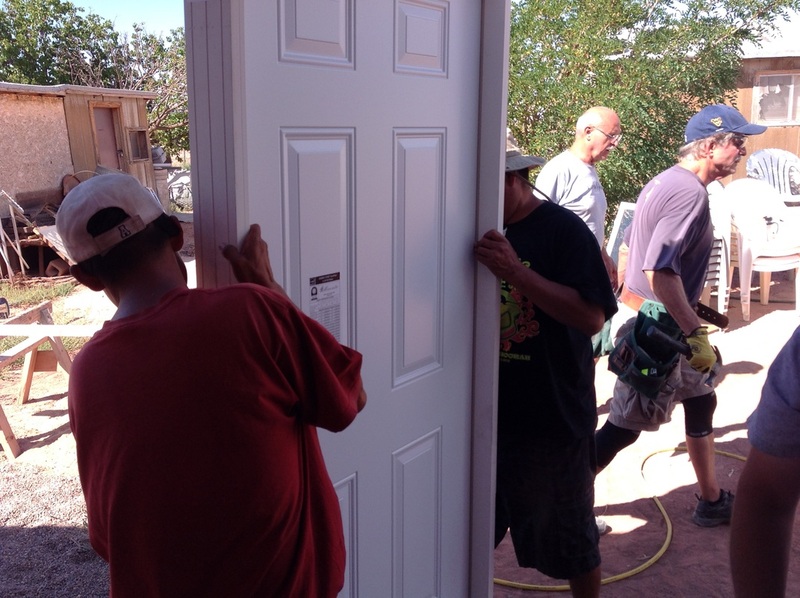 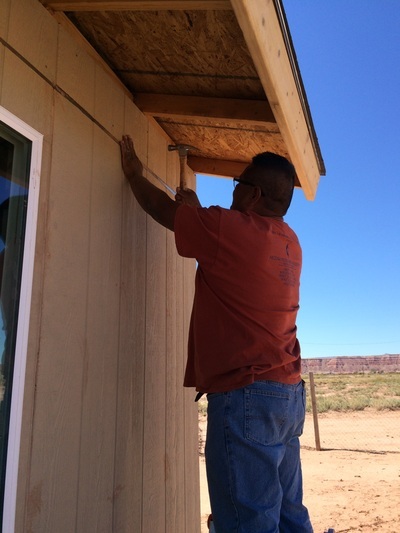 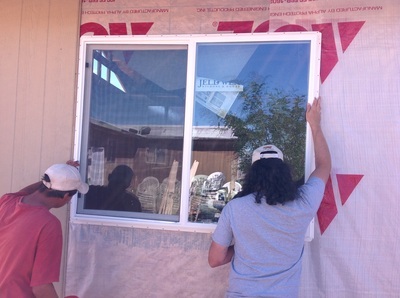 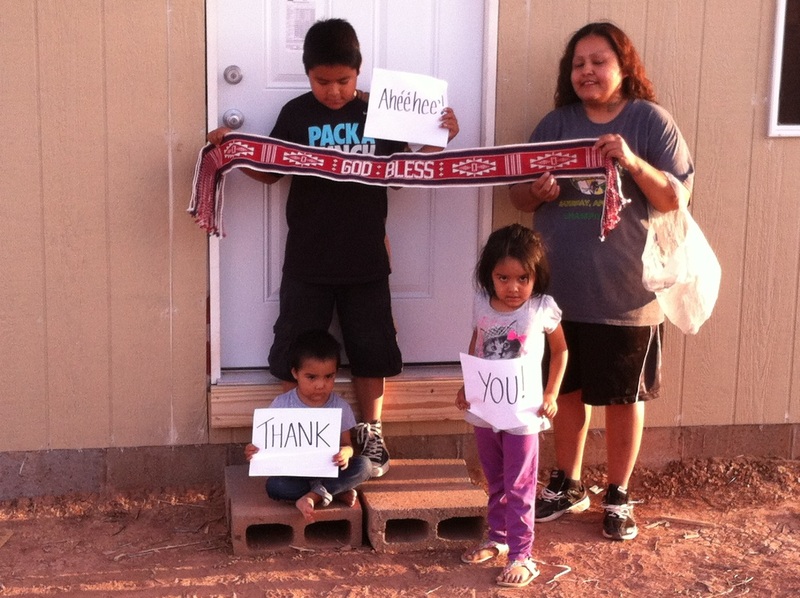 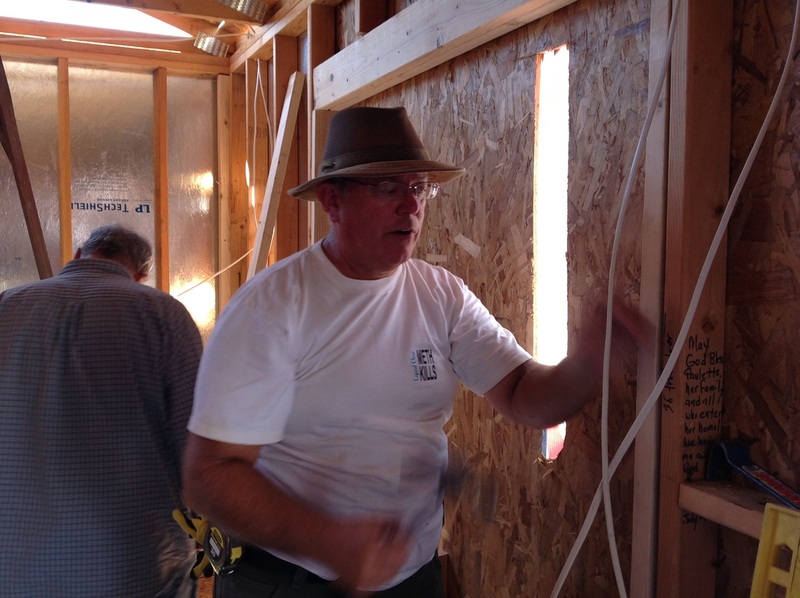 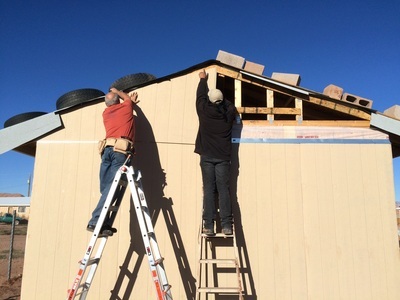 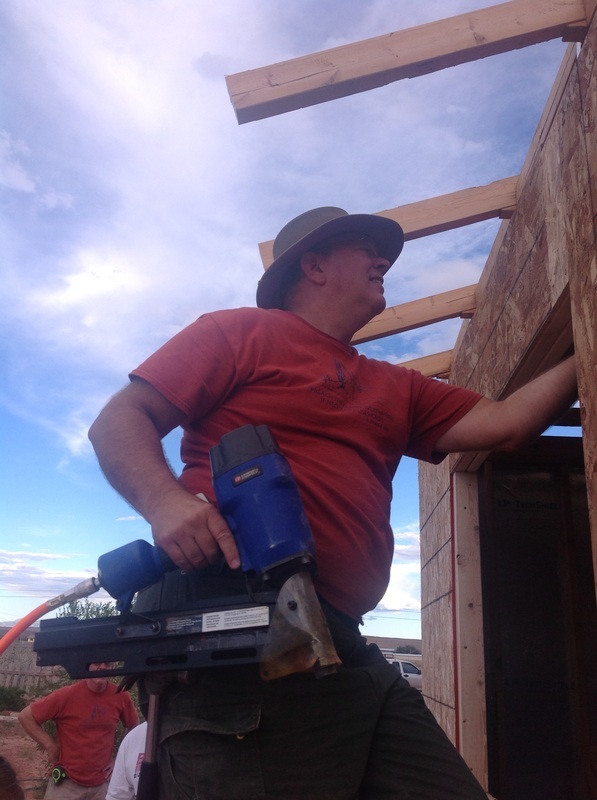 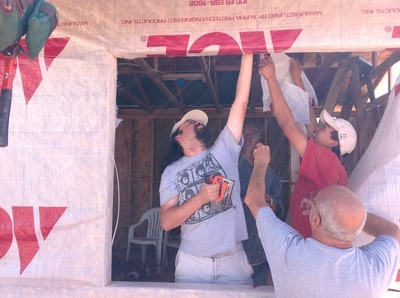 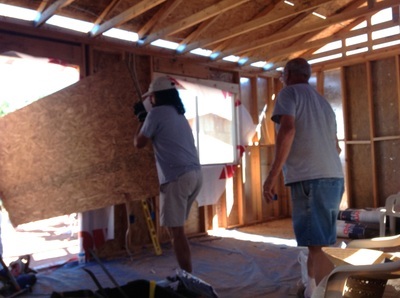 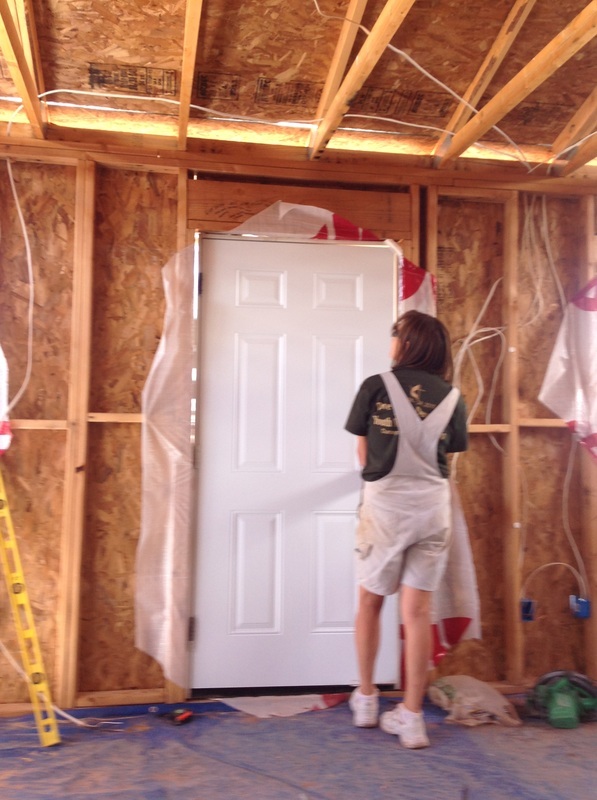 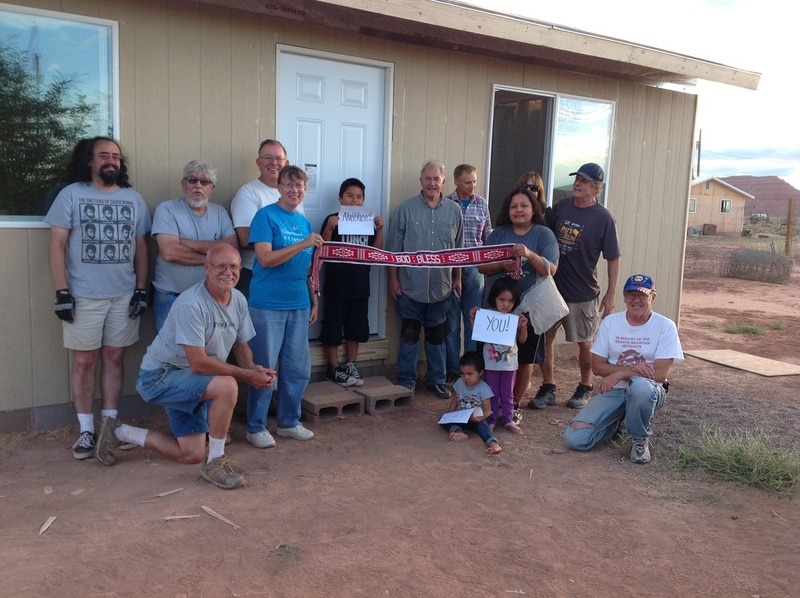 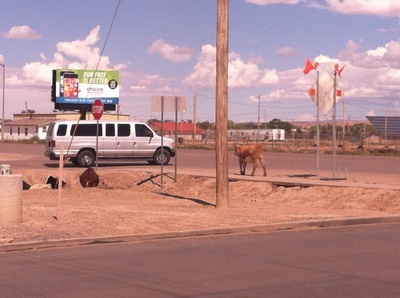 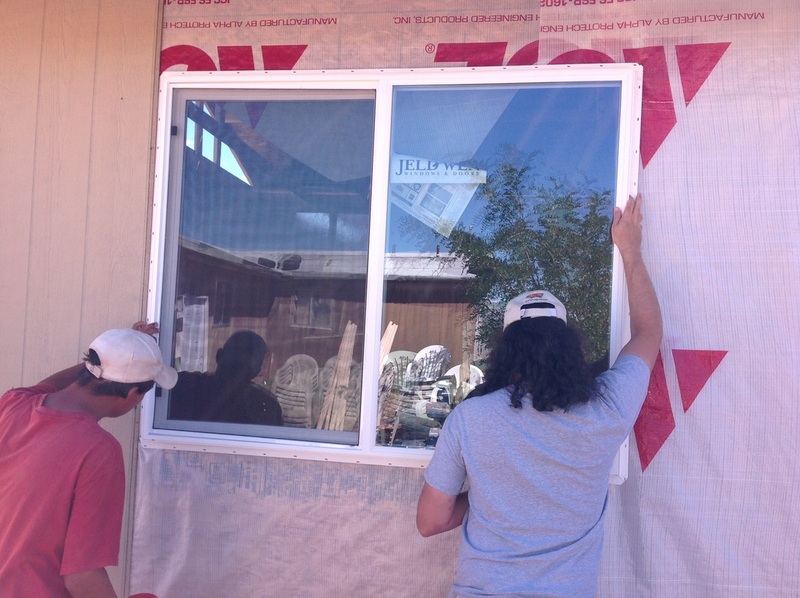 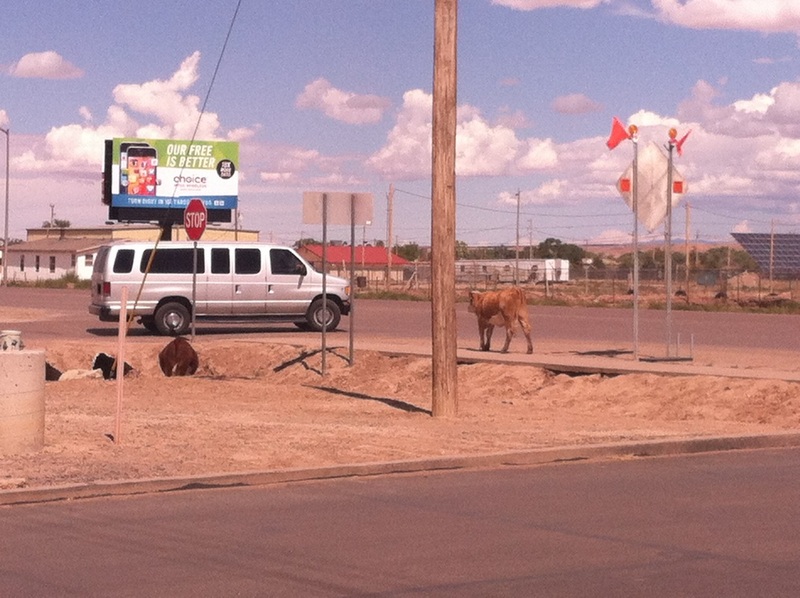 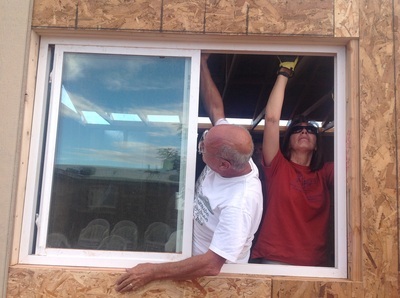 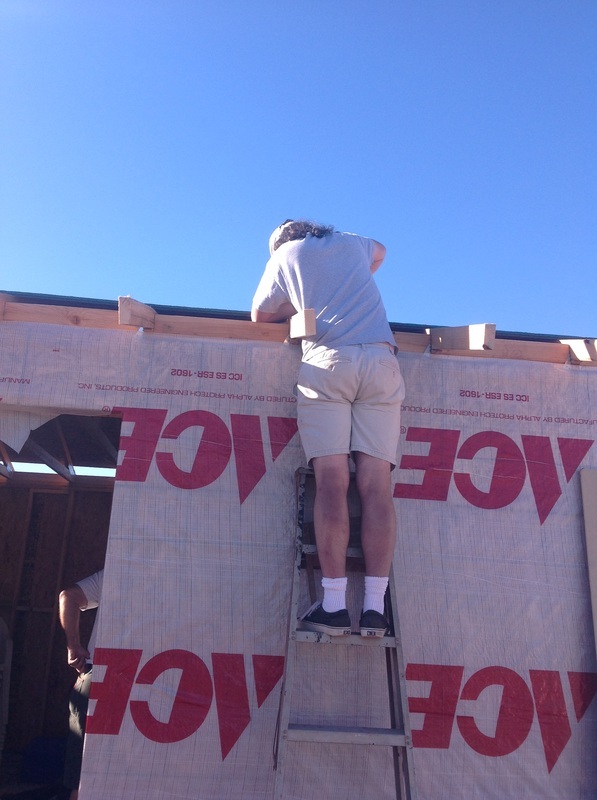 Following our It's Their Mission youth trip to Chinle in July (check out the "It's Their Mission" page), we returned to Chinle twice to complete the shell of Paulette's house. 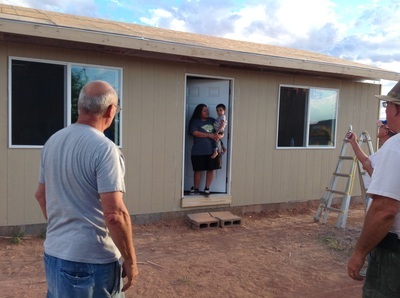 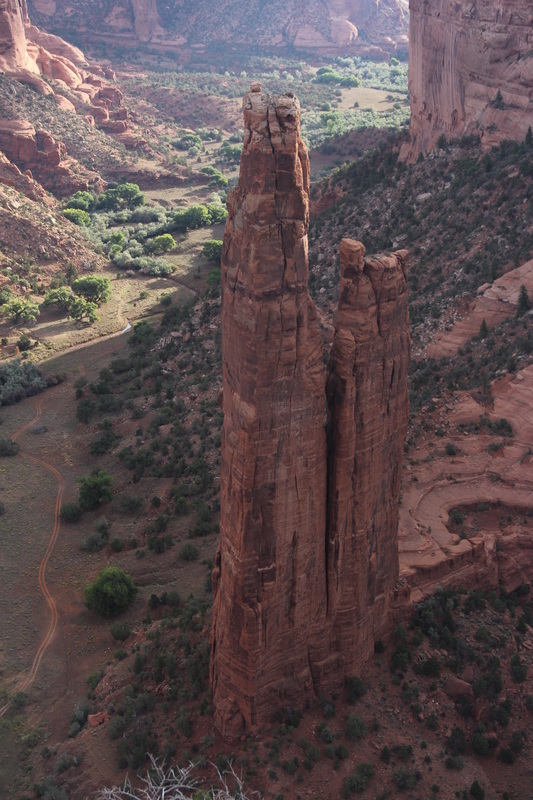 The highlight of the trip, after all the travel, rehanging windows, solving problems, and tired knees and hands, came when we handed Paulette the keys to her house and, after staring at them for several seconds, she said, "I've never had keys to my own home before." 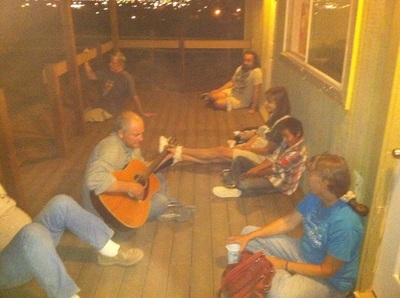 May God continue to bless her and her family and use her to transform other lives.